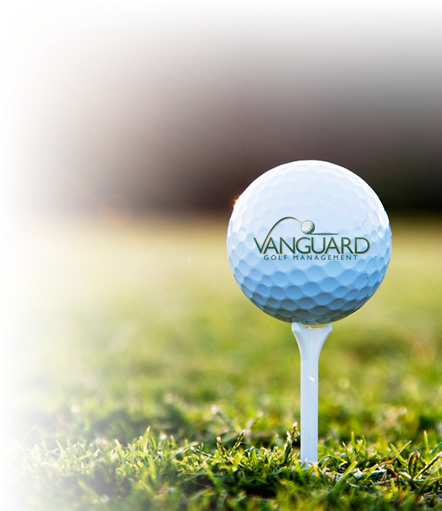 How you advertise your business determines your company’s future. 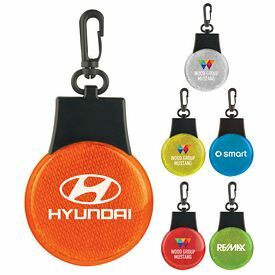 If you want to appeal to your customers, provide them with an incentive to stick to your company in all circumstances. 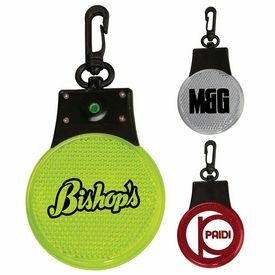 Customized products, like branded safety lights, are one of the best items to help you achieve this. 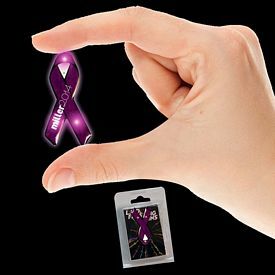 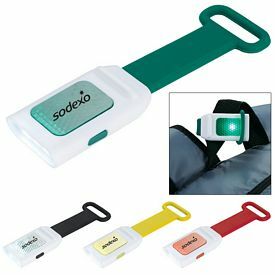 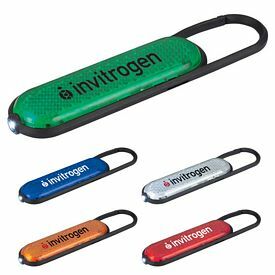 Brighten up your tradeshows and functions by getting logo imprinted safety lights that can be handed out to your potential customers. 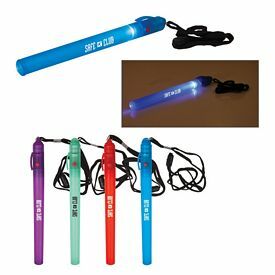 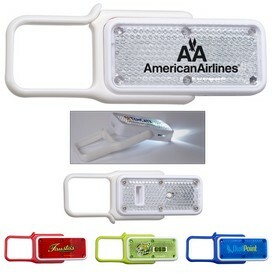 They will associate promo safety lights with the nature and work ethic of your company. 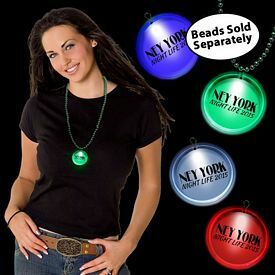 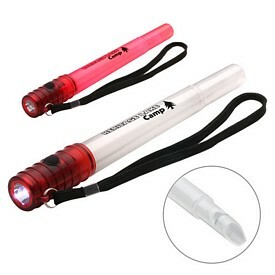 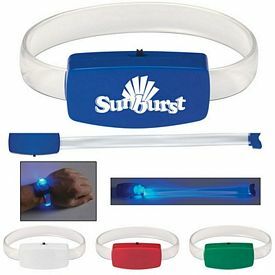 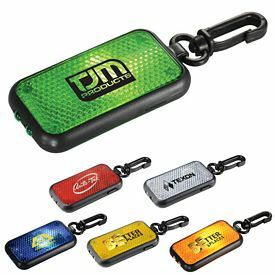 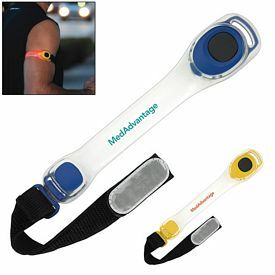 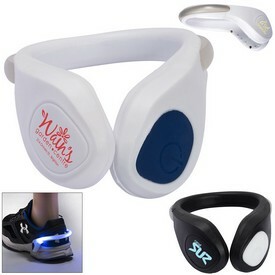 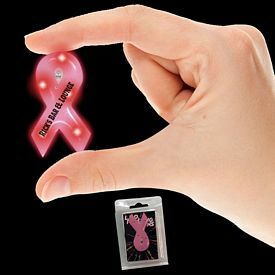 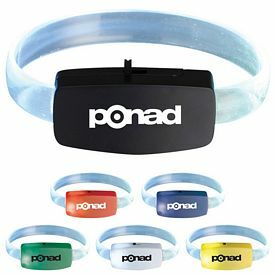 Advertise your company by giving away promotional safety lights. 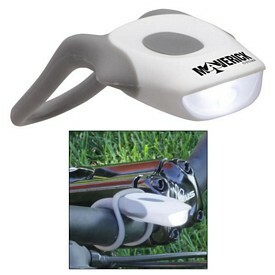 Branded safety lights are essential everyday safety tools that should be kept by all households. 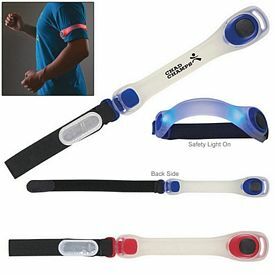 People walk from place to place simply to get some exercise. 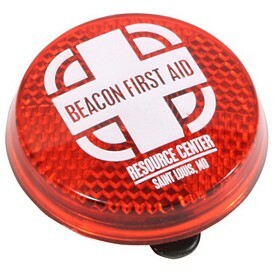 Customized safety walking lights help them do this securely. 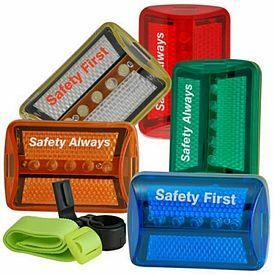 Everyone is more alert and cautious while travelling or walking at night because the low visibility increases the chances of accidents. 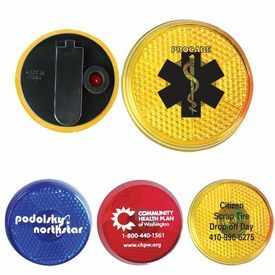 Custom safety walking lights help your customers see where they are going and prevent injury. 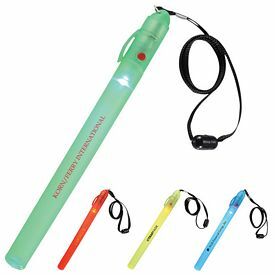 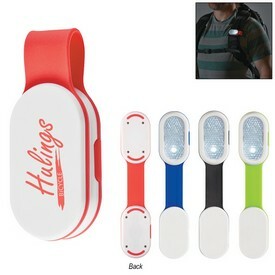 Promotional safety walking lights are used to ensure that people don’t find themselves in bad situations so that they can get back home safely. 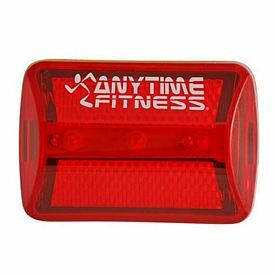 Logoed safety lights should be carried along with the travelers and walkers so that they can use it for precautionary purposes whenever the time arises. 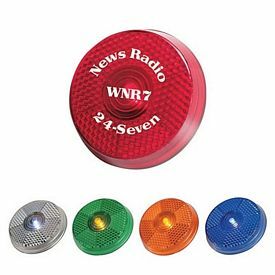 Promotional safety walking lights, with no setup fees, are some of the best and most affordable advertising investments that you can make. 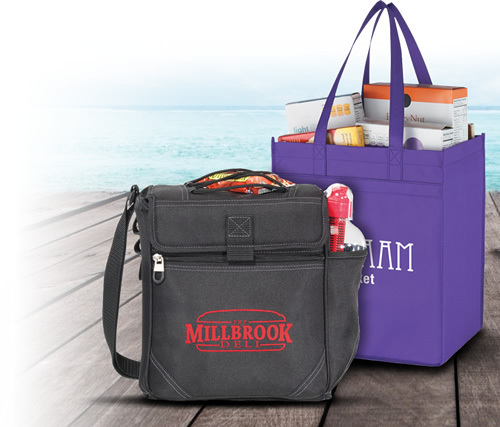 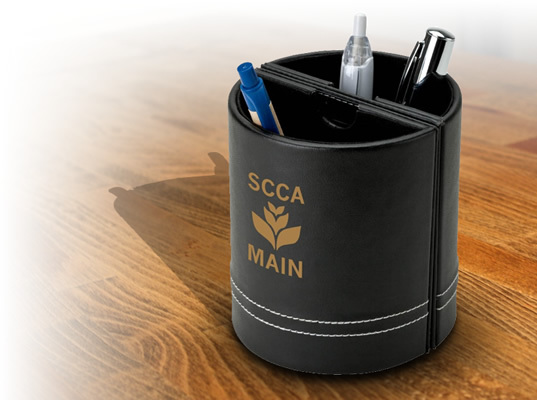 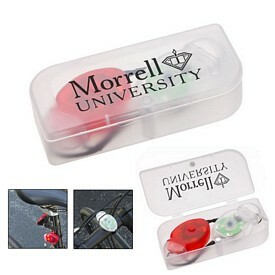 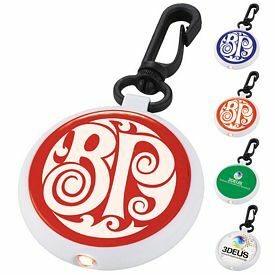 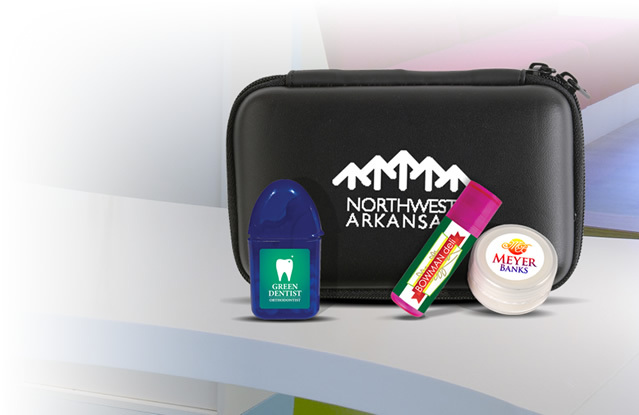 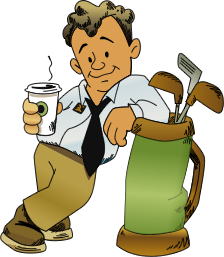 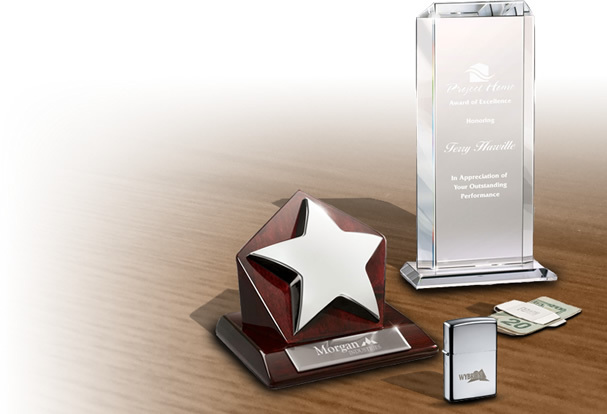 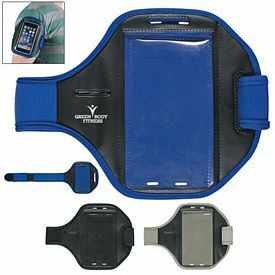 We consider the needs of small scale businesses and offer all kinds of promotional products. 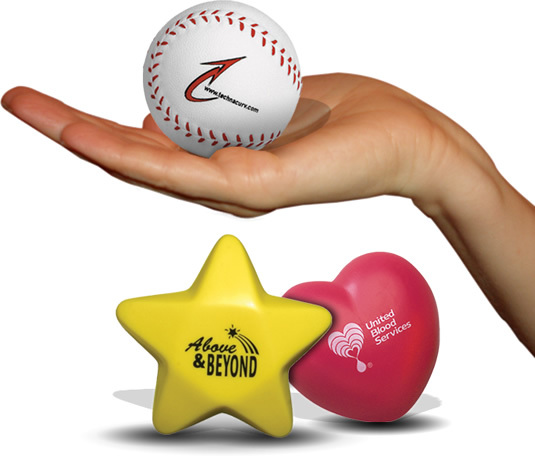 If you provide your customers with something they love, the more successful your marketing will be. 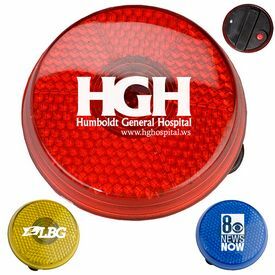 Branded safety lights are flat and bright objects that are meant to shine brightly and have a very long range of visibility. 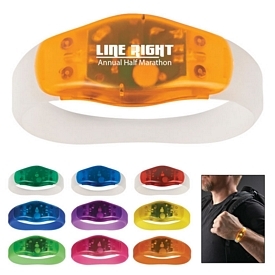 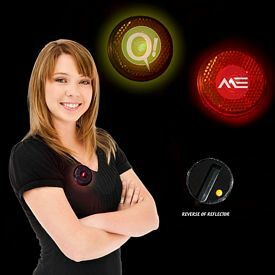 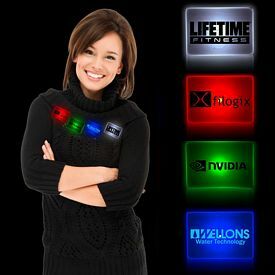 These logo safety lights flash and blink in order to make themselves very prominent. 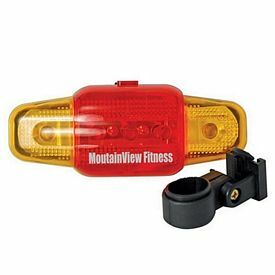 Custom safety lights are available in various shapes and designs and there are many colors to choose from. 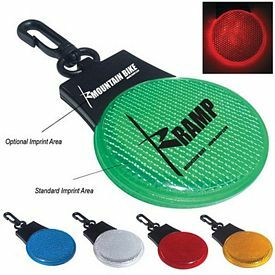 In order for your customers to feel more amused and attracted to our products, we offer many unique shapes of customized walking lights. 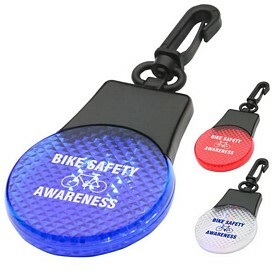 Our wide variety of promotional Round Blinking Lights with Back Clip is the smallest and most basic of safety lights. 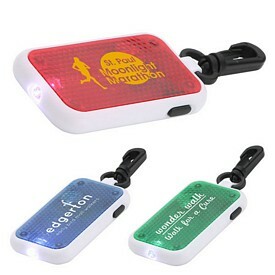 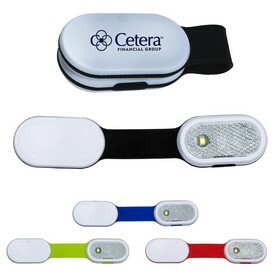 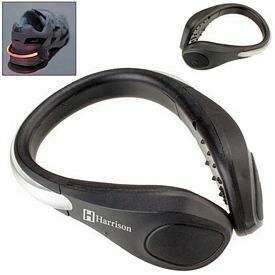 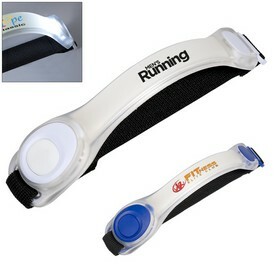 The promotional Tri-Function Blinking Light has three different types of light settings. 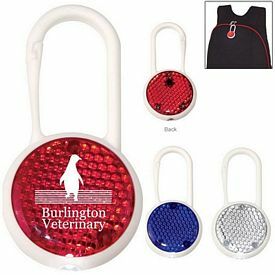 These logo safety lights also include batteries and it is easy to switch the lights on and off with a push button. 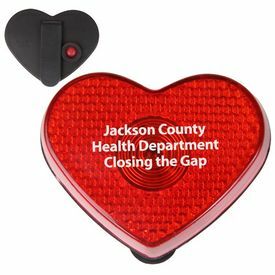 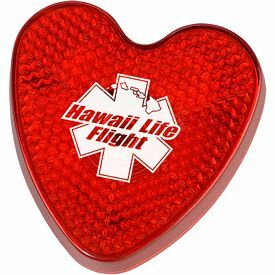 Our promo walking safety lights include lights shaped like hearts, stars, leaves, bulbs, and construction cones. 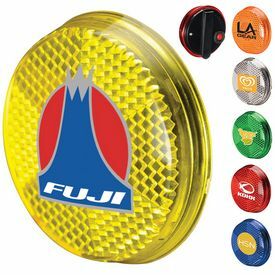 Come to The Executive Advertising for the best selection of promotional walking safety lights.